Book a car rental deal at Toulouse Airport and move about the country at a languid pace, make the most of your journey in a rental car and visit as many attractions Toulouse Airport’s nearby as you can. 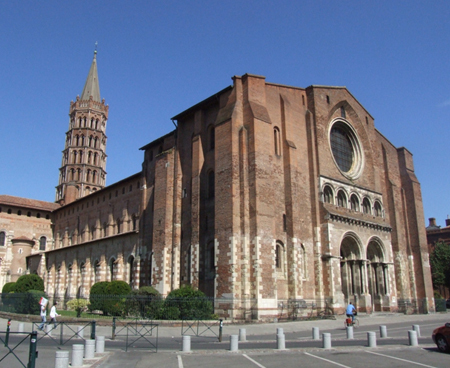 The best way to enjoy your vacation in Toulouse, France is to rent a car at the Toulouse Airport itself. 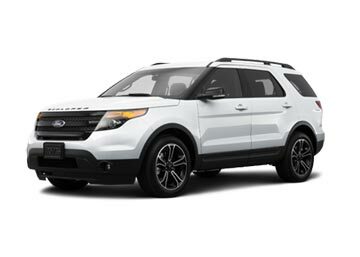 Having a rental car by your side will allow you to explore the sights and experience the beauty of France in a better and a highly economical manner. 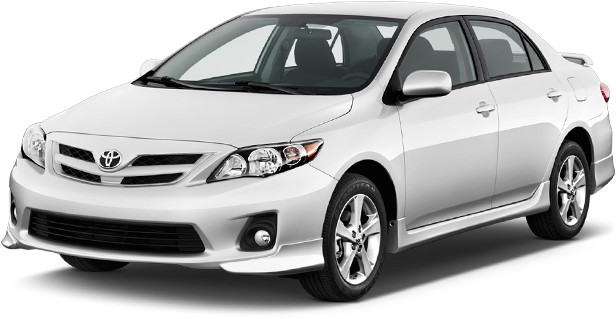 Global car rental offers the best car rental deals for Toulouse Airport at the lowest market prices. To book a car rental at TLS Airport, simply follow our easy 3 step booking process or else call us on our 24×7 booking support toll-free number and our knowledgeable experts will get you the best car rental deal for Toulouse Airport from the top-notch car suppliers. Toulouse Airport is officially known as Toulouse Blagnac Airport and is an International Airport located at a distance of 6.7 Km from the center of Toulouse, in the Southwest of France. Aside the normal duty-free outlet, TLS airport houses several shops that sell daily-use products, perfumes, tobacco, and alcohol. “Art Escape” is an art gallery situated in Hall B and sells unique handmade gift items. Several Bakeries, cafes, restaurants, and sandwich bars are present in the Hall B of the Terminal. Few of them also facilitate a panoramic view of the Airfield. A Post office is present in the Hall C; Free Wi-Fi internet services are offered throughout the Airport and the terminal also holds several Public Telephones. A handful of ATMs and 2 Bureau de change can be found in the Terminal Building. A bank is also situated in the Hall B and operates for 6 days a week(except Sunday). Avis, Budget, Enterprise, Sixt, Hertz, and Europcar are the car rental companies offering on-site car rental services at TLS Airport. 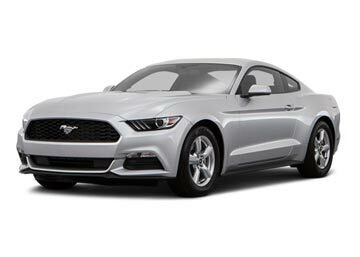 Find the best car rental deal at Toulouse Airport with Global car Rental; We offer car hire deals from all the prominent and well-known car suppliers in France. Car suppliers that provide cars for Toulouse Airport include Firefly rent a Car, Hertz car Rental, Alamo etc. With a huge fleet of rental cars ranging from economy to luxury, we offer huge discounts on car hire deals in France. 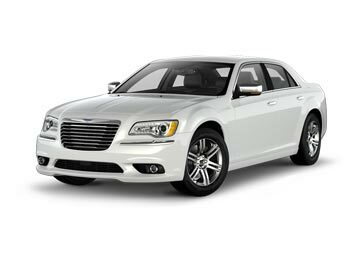 All major airports in the country are covered by our reliable car hire service. Use the booking form to select a airport location or check the list given below.